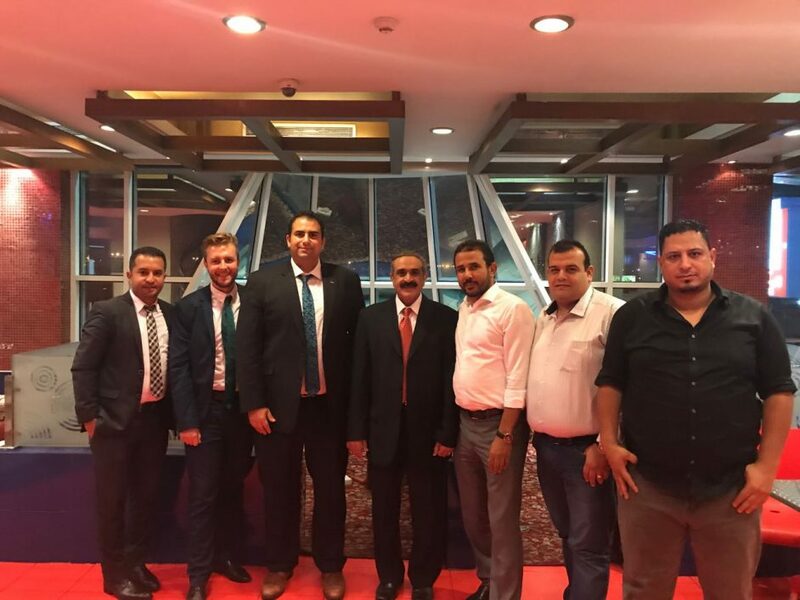 We had the pleasure to experience another MyCrown launch – this time in Saudi Arabia. 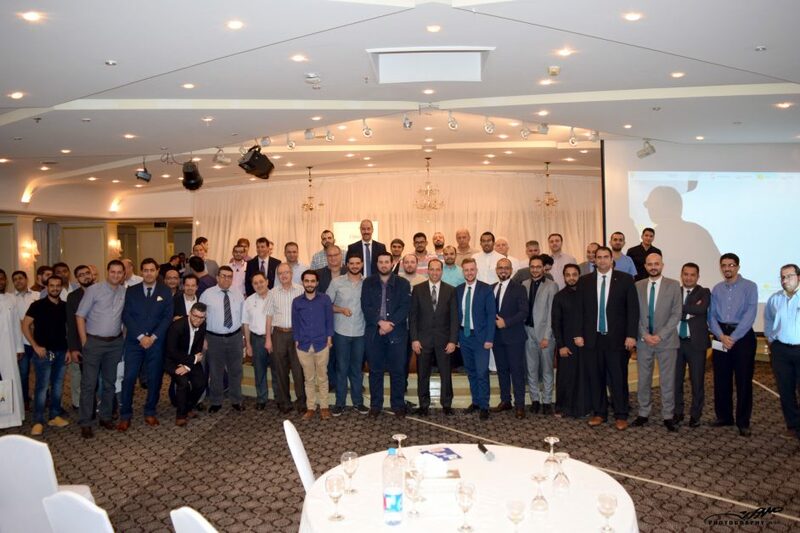 The event was organised in cooperation with our local partner, Cigalah, and hosted over 80 guests, eager to find out what they can achieve with the fully integrated CAD/CAM system. 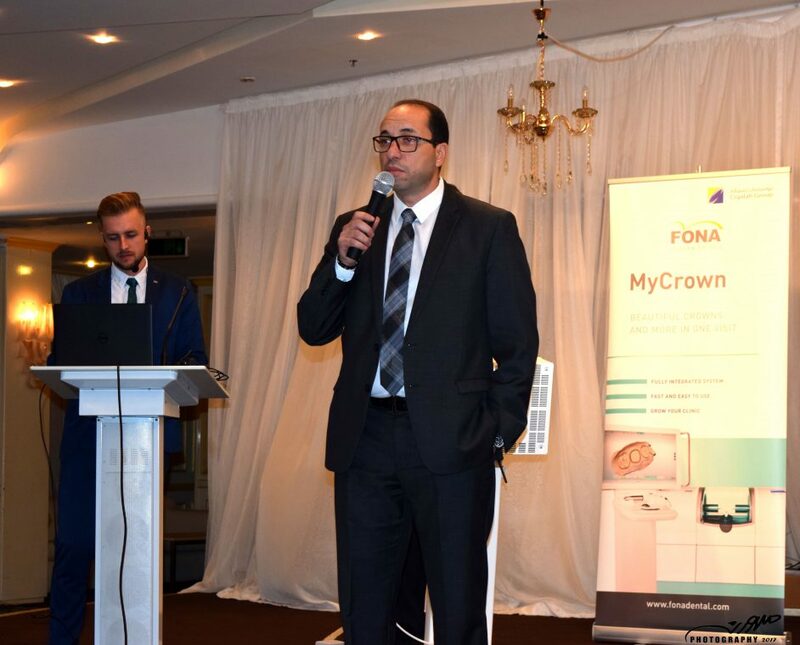 The elegant evening included a special welcome, followed by a live presentation on the workflow of MyCrown. 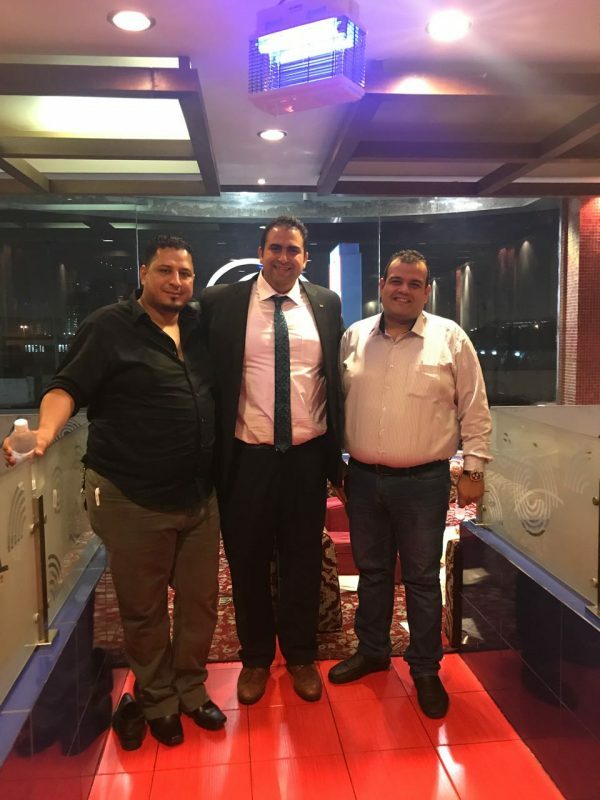 All attendees were impressed by the ease of use and intuitive steps of the system. Afterwards they had the opportunity to try scanning for themselves and ask FONA product specialists questions about the system. MyCrown is a complete chairside CAD/CAM system consisting of an acquisition system, design software and manufacturing unit. It allows to create crowns, veneers, inlays, onlays and small bridges in just one visit. 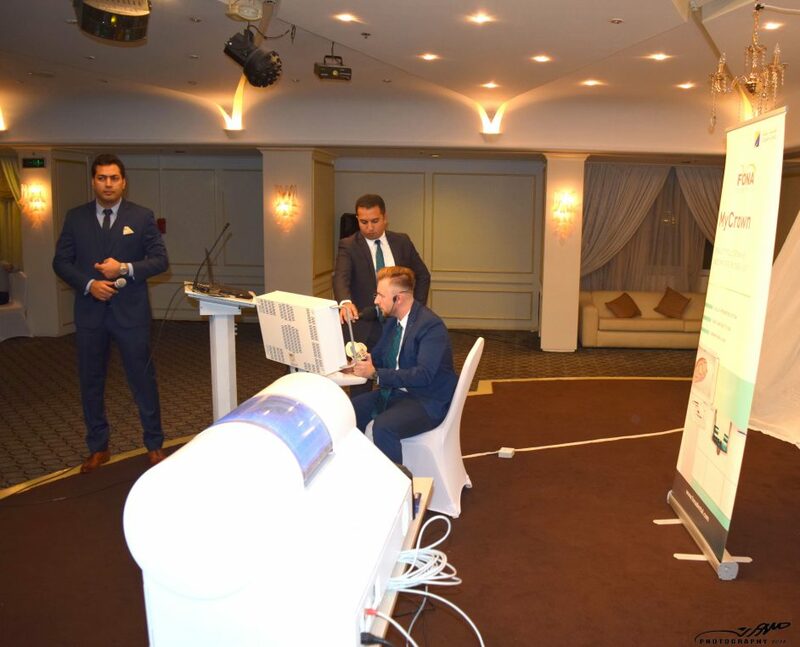 Additionally, we conducted a training, in cooperation with our local partner AlRazi, on our digital product portfolio, including panoramic units, intraoral sensors, our integrated chairside CAD/CAM system, MyCrown, and latest diode laser, Aquamarine. 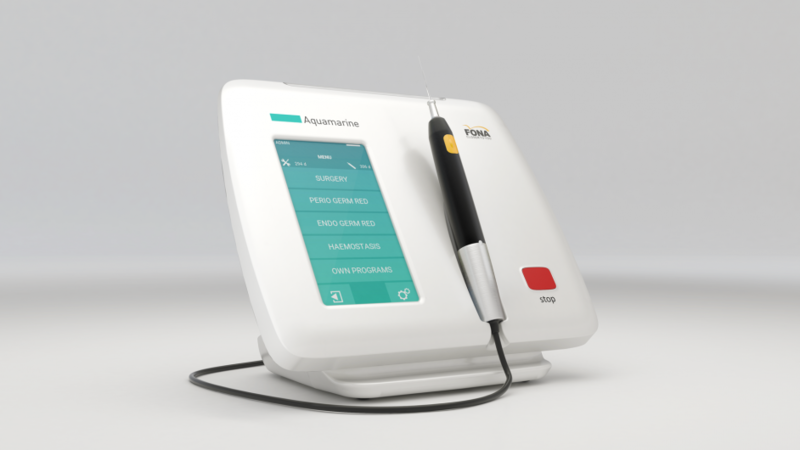 Aquamarine is a diode laser which allows to work with high precision and efficiency. Thanks to its 445nm wavelength, with higher absorption in haemoglobin, cutting is quicker and requires much less power. The result is faster treatment with minimised bleeding, thermal damage and increased effectiveness. 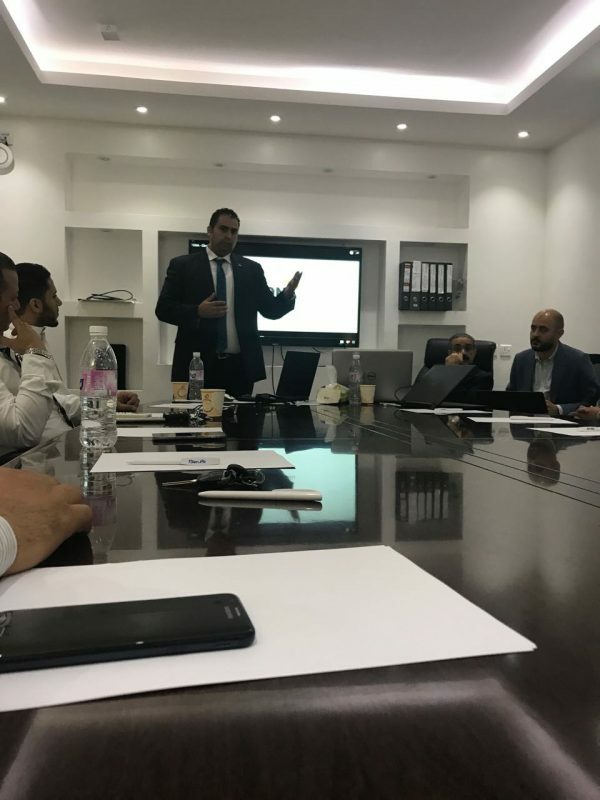 The training event was particularly successful in respect of gaining understanding about the products and their features. The local distributor team was very pleased and said they are already looking forward to the next one. To join or find out more about our training and events, check out our Upcoming Events section or Contact Us.